Keeping your business going during difficult financial times is important. At Billbusters, Borges and Wu, LLC., our bankruptcy attorneys have more than 100 years of experience helping Illinois businesses rescale operations, discharge debt and return to profitability. Regardless of the complexity of your finances, we have the experience and knowledge to help. Our Chicago lawyers will work with your company as part of your team to help improve your financial situation. Contact us to set up a consultation. We can establish a structured repayment plan that will get you back on the road to success. Filing for Chapter 11 allows you to keep the doors of your company open. Similar to the other chapters of bankruptcy, the filing of Chapter 11 puts a halt on most creditor collections. Our attorneys work for you by negotiating with your creditors to establish a payment schedule that will repay certain debts while eliminating others. We realize how important it is to maintain your company’s professional relationships, and we create a plan with that goal in mind. From real estate owners to small retailers, we can guide your business through bankruptcy. We can assist with the restructuring of loan payments and the reorganization of your business. We will also answer your questions fully, clearly and honestly and explain how you can keep your company’s assets. We are the BillBusters, we can help you with filing Chapter 11 Bankruptcy. Chapter 7: If closing your business is something you are interested in pursuing, then this option may be for you. Chapter 7 allows you to keep certain assets while wiping your liability clean. Chapter 13: Business owners whose debt does not exceed the debt limit can file for Chapter 13. This choice allows a similar repayment plan as Chapter 11, but at a much lower cost and less complexity than a Chapter 11. 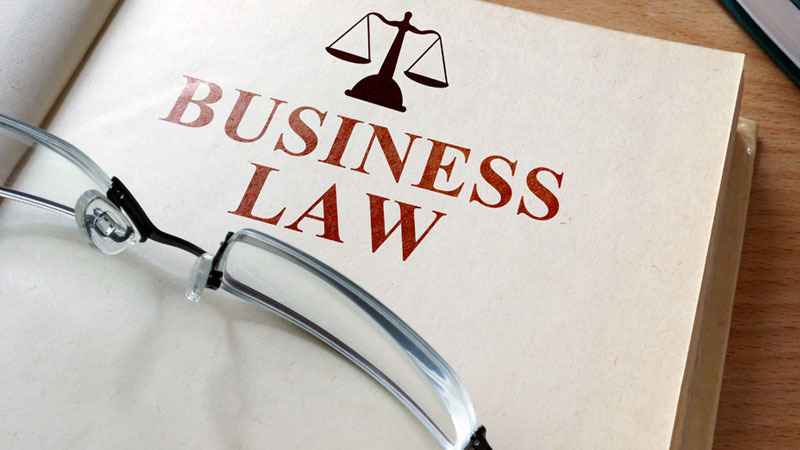 Non-bankruptcy options: Filing for bankruptcy is not the right choice for every business with financial difficulties. We can talk through your immediate concerns to determine whether filing is right for you. Contact our offices by email or call 312-853-0200 to schedule your initial consultation. We will review your finances to help you determine if bankruptcy is the right option for you.